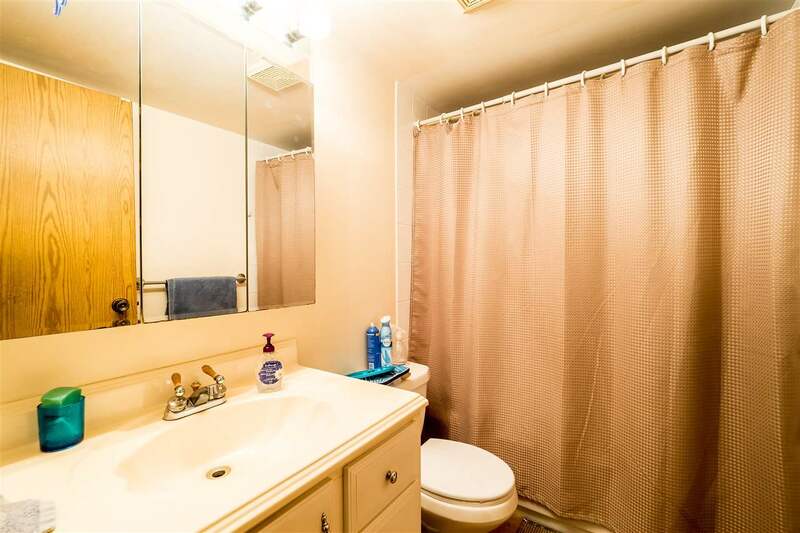 Time to get into the real estate market! 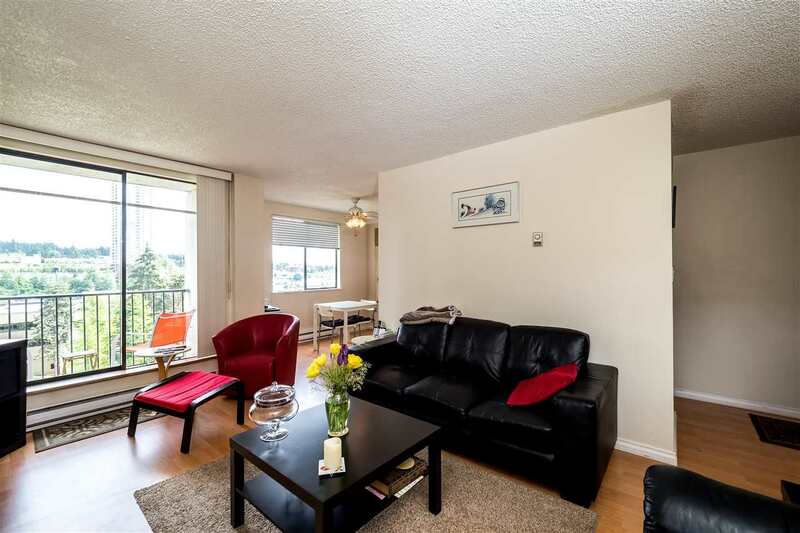 Don't miss out on this spacious 874 square feet 2 bedroom, 1 bathroom condo. 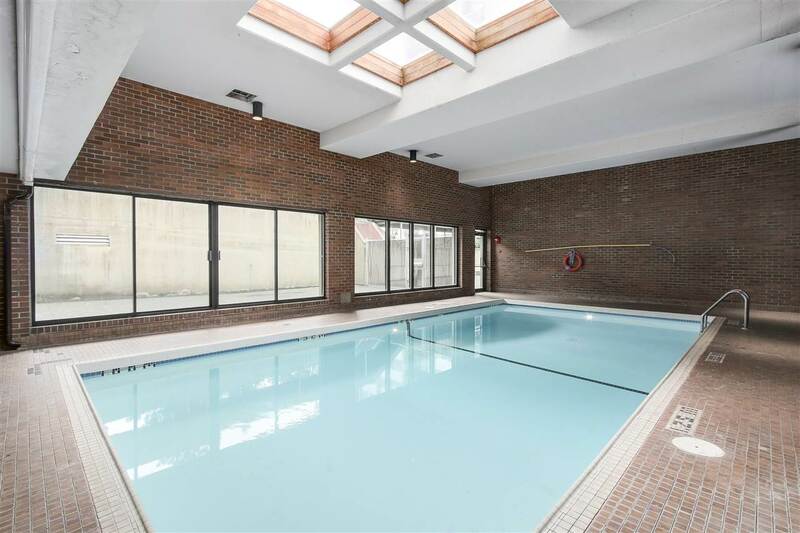 Includes an on-site caretaker, pool, sauna, & exercise centre. 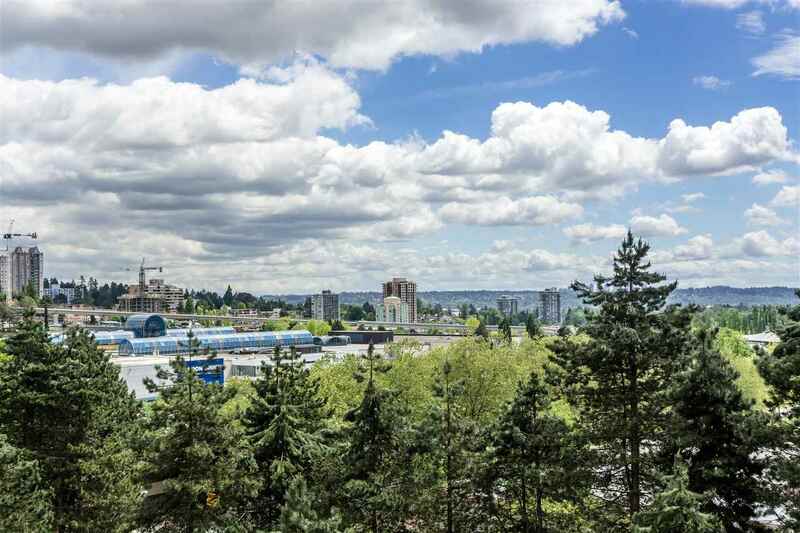 The building was re-piped 2016. roof in 2014. 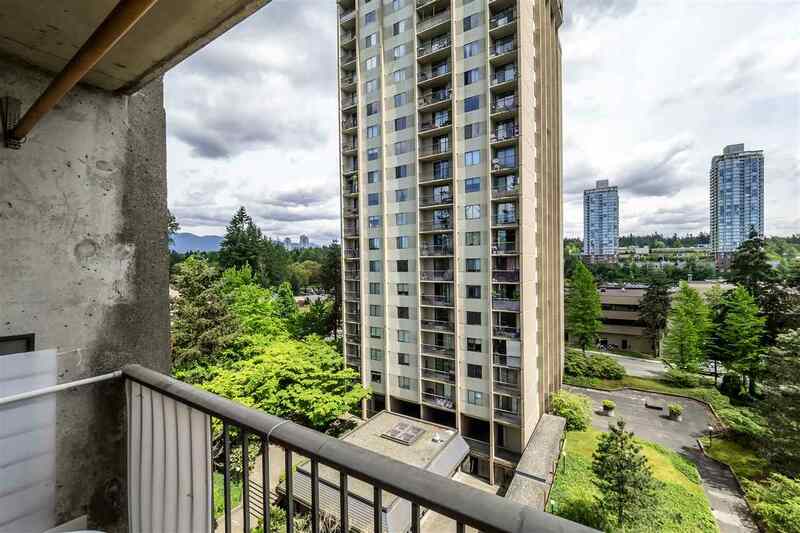 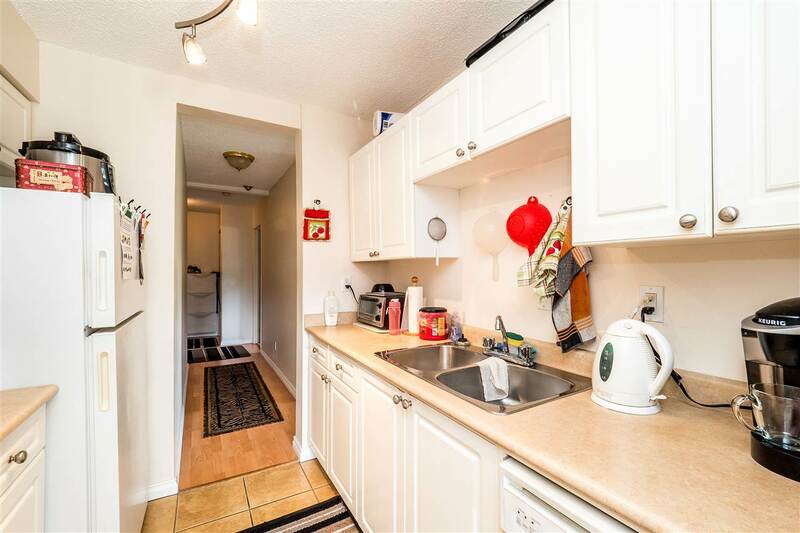 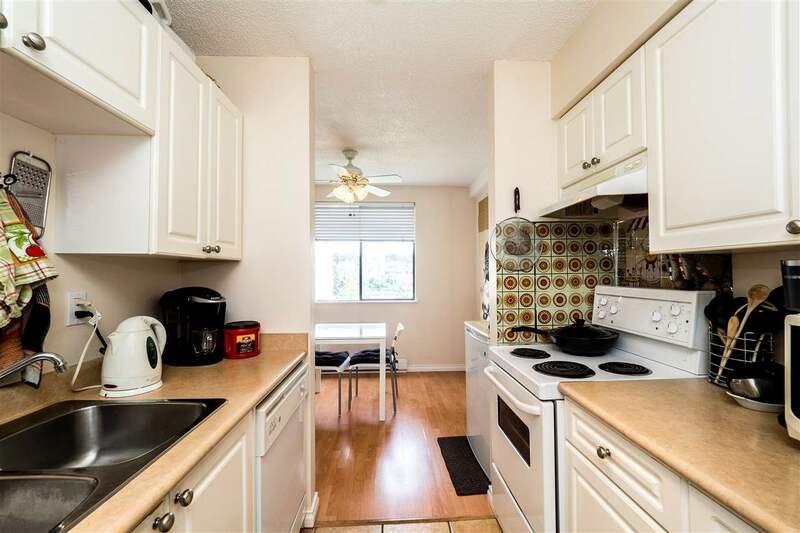 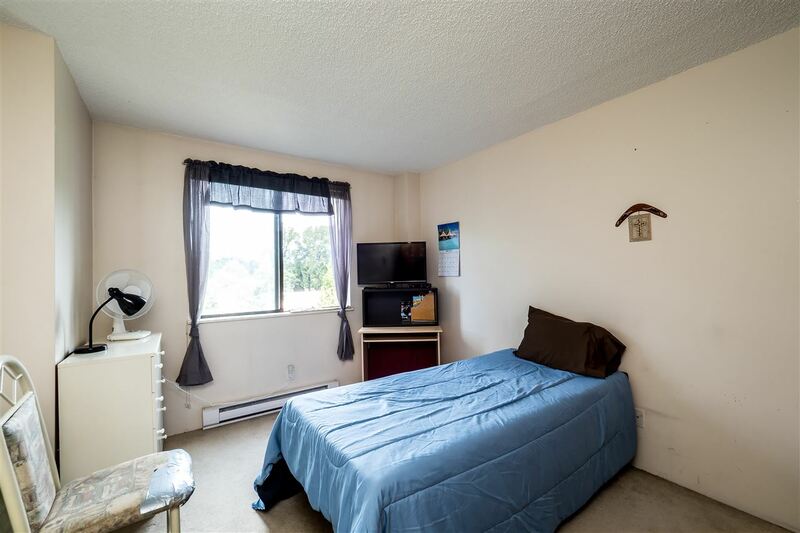 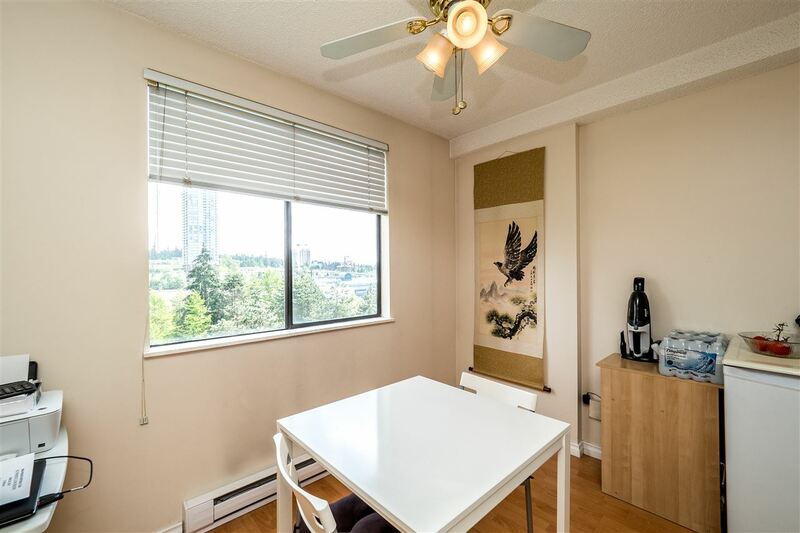 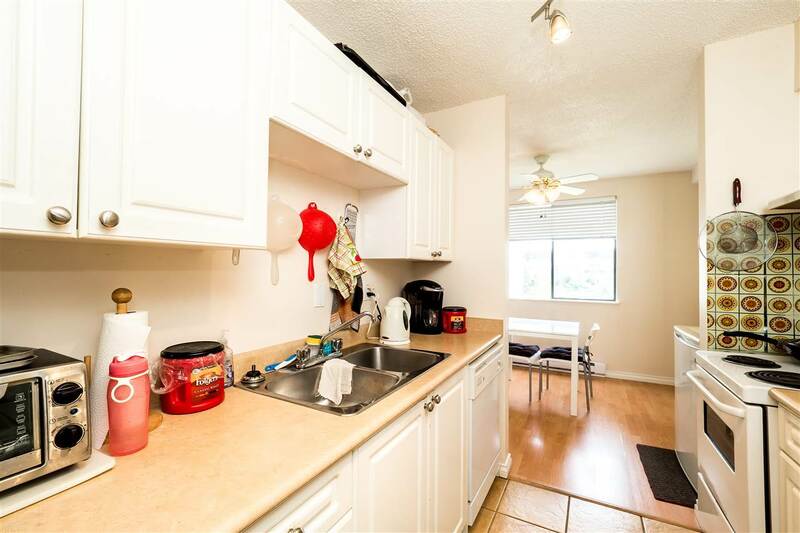 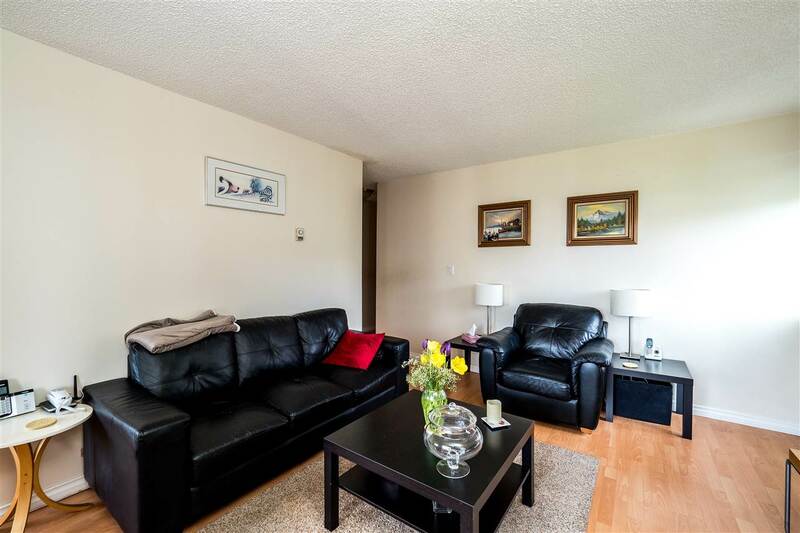 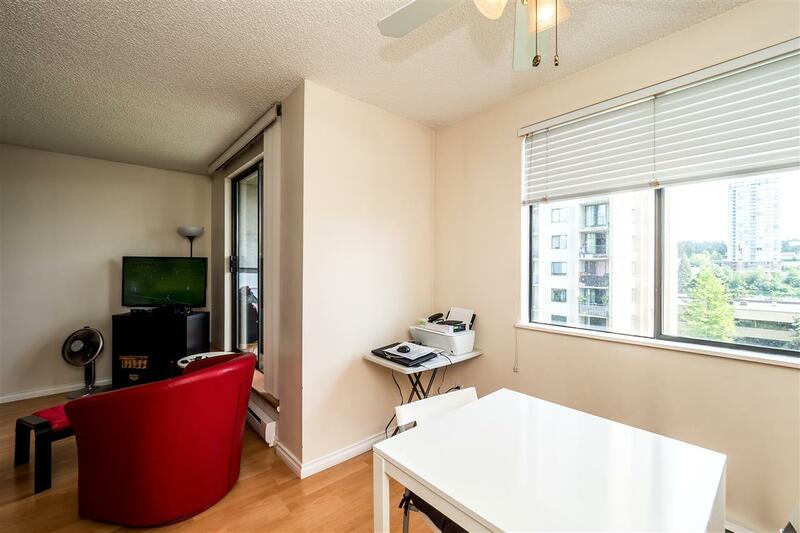 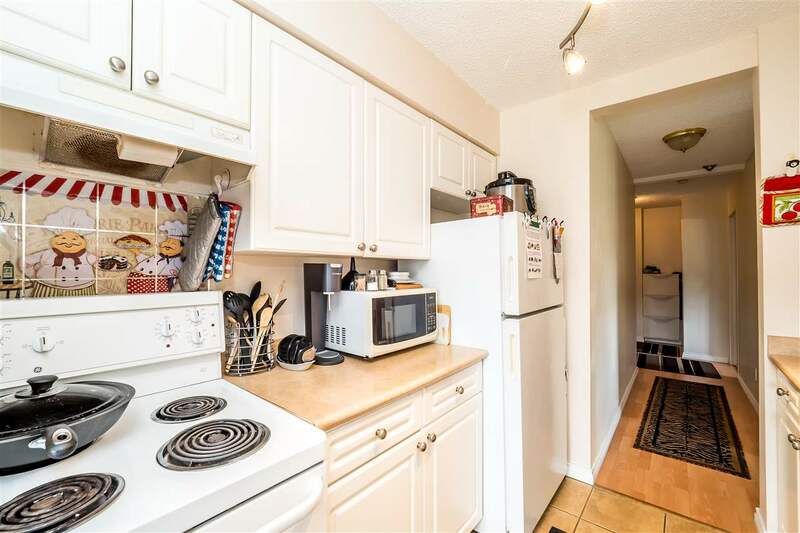 Conveniently close to SFU, Lougheed Mall, skytrain & bus routes, Burnaby Park and Cameron Elementary. 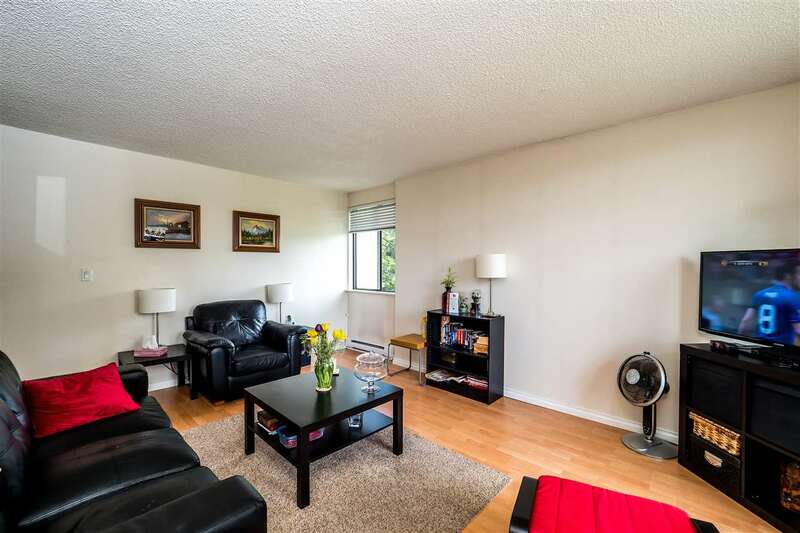 Ask LR for viewing schedule and assessment plans.